The accommodations at The Caribbean are designed with you in mind. Choose from a variety of sizes and layouts where each room is tastefully decorated with the comforts of home. The descriptions below will help you find a unit that accommodates your needs. 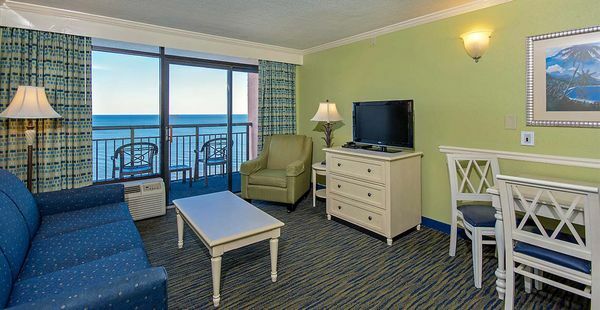 All are equipped with the amenities of a perfect getaway including wireless Internet. Due to specific rules and regulations, the Caribbean Resort & Villas does not allow pets.